The Hilltop House shown below is one of the best houses I have come across on the web. 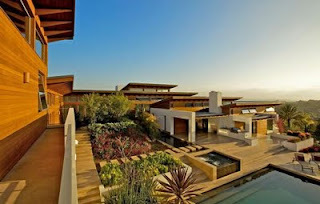 It looks extremely luxurious but honestly it isn’t, meaning there has not been too much of green spent. It is located just north of San Diego. The most stunning features pf the house mind blowing views, lovely beautiful gardens, extraordinary interiors, lavish furnishing, and a pool to relax in. 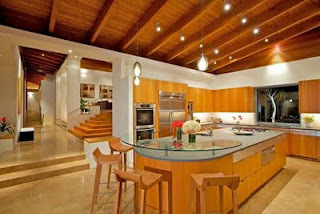 This main beauty of the house is the use of wood for ceilings, floorings and most of the furniture’s and walls too. It is also extremely spacious and energy saving. 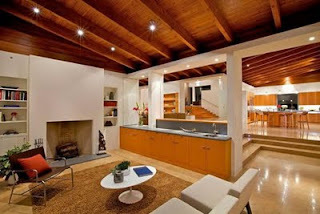 The house is also featuring the shiny tiles and those wooden accents on the inside. The lighting adds the good performance at night. 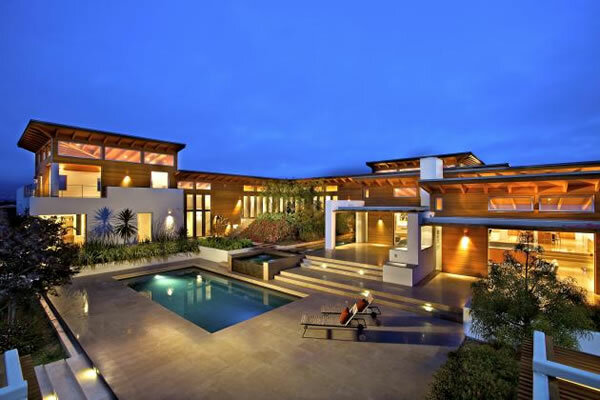 This lovely dream house was designed by Safdie Rabines.